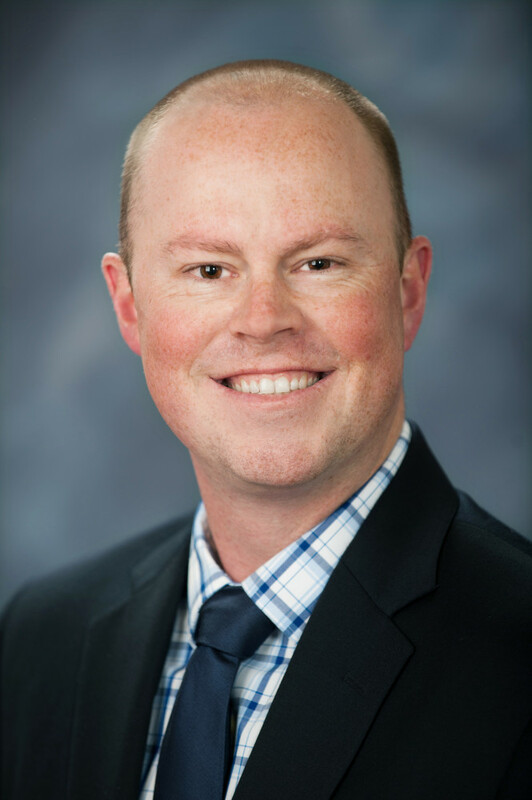 Kevin McCoy, MD joins The Orthopedic Center in September of 2017. He will specialize in joint replacement of the hip and knee as well as general orthopedics. Dr. McCoy grew up in Landenberg, Pennsylvania before attending the University of Delaware. After graduating, he went on to earn his medical degree at Jefferson Medical College in Philadelphia. He completed an orthopedic surgery residency at SUNY Upstate Medical University in Syracuse, NY. After which, he completed a joint reconstruction fellowship at Duke University under the direction of Dr. Michael Bolognesi. During the fellowship he gained valuable experience and expertise in procedures such as total hip and knee replacement, partial knee replacement, anterior hip replacement, and revision hip and knee replacement. Dr. McCoy's professional memberships include the American Academy of Orthopaedic Surgeons, and the American Academy of Hip and Knee Surgeons. Dr. McCoy lives in Easton, Maryland with his wife and three children.